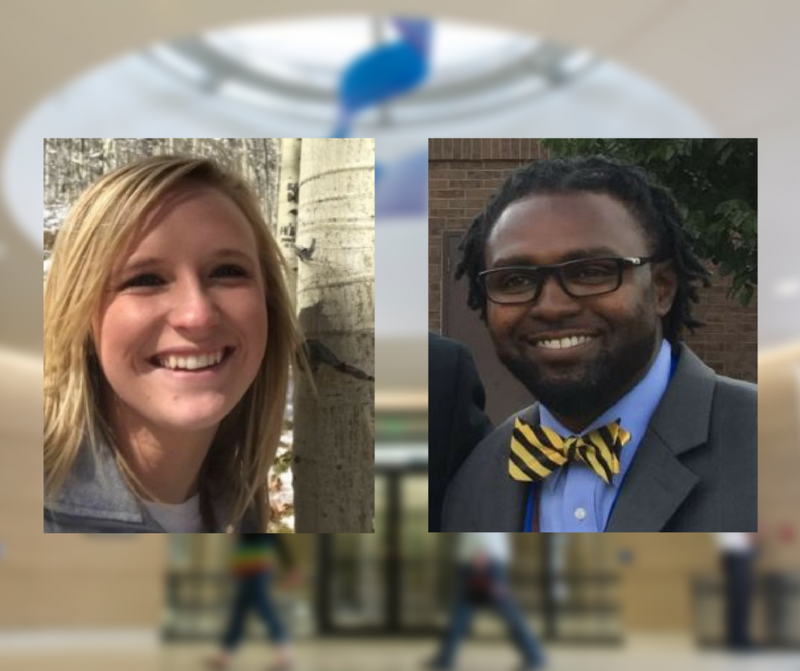 Katlyn Ball and Marcus Pumphrey, two students in the College of Education, were recognized as the top teacher candidates in the state by their selections to the Future Educator Honor Roll. Lt. Gov. Donna Lynne celebrated the accomplishments in a ceremony at the State Capitol May 2 ahead of Teacher Appreciation Week. Pumphrey earned degrees in political science and history from UCCS in 2009 and is earning his master’s degree in curriculum and instruction. He teaches sixth grade social studies at Panorama Middle School at Harrison School District 2 in Colorado Springs. He was cited as a “role model of professionalism” by his colleagues and demonstrates strong instructional skills, student engagement with relevant lessons and helping students understand their roles and responsibilities in a democracy. Ball is earning her bachelor’s degree in inclusive early childhood education and was recognized for “the highest standards of quality academic work throughout her degree program.” Her nomination portfolio referenced exceeding expectations among faculty and field supervisors, leadership, ethical practice and professional demeanor. 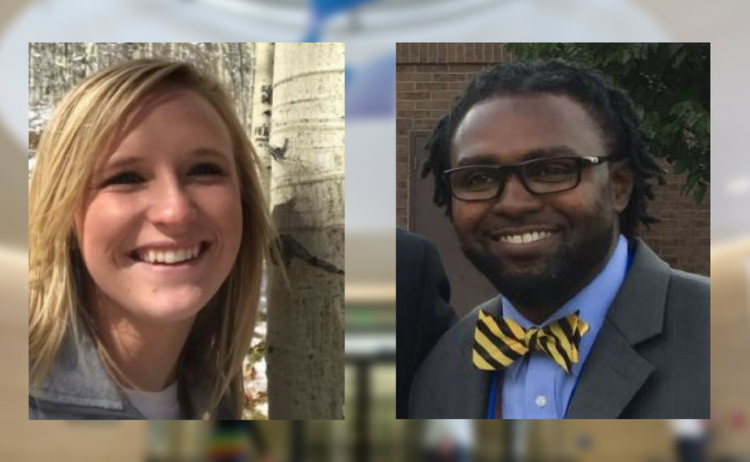 The Colorado Future Educator Honor Roll recognized 47 teacher candidates to kick off Colorado Teacher Appreciation Week May 7-11.